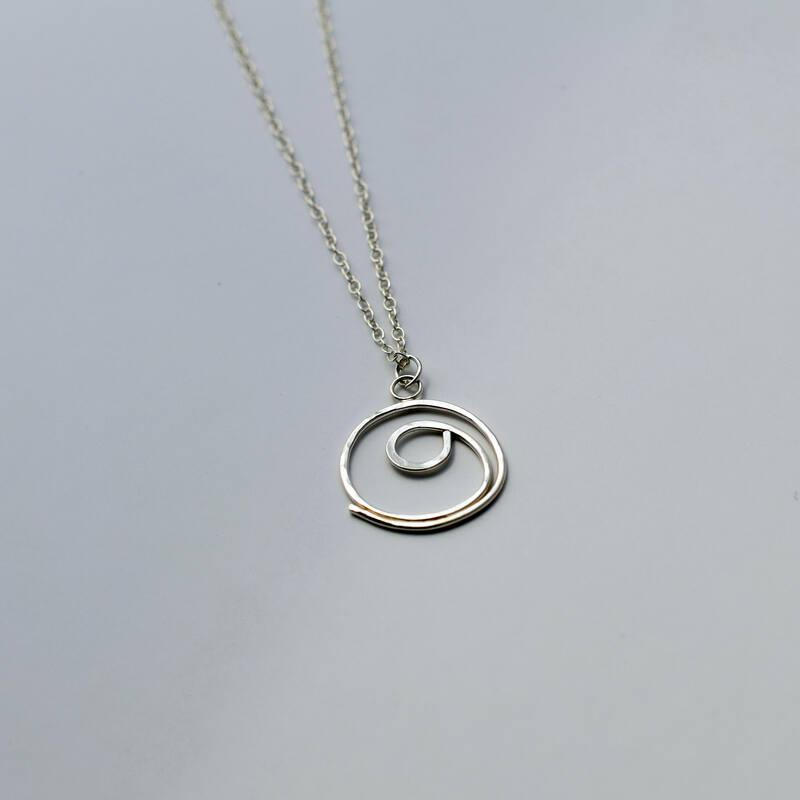 This beautiful handmade Sterling Silver Gratitude necklace is a wonderfully mindful addition to any collection! I have hand forged, shaped, soldered and finished this sterling silver symbol for gratitude. It is 100% made by hand, so each pendant is absolutely unique! Really lovely necklace from a very nice seller. thanks!